PHOENIX, Feb. 2, 2018 /PRNewswire/ -- Republic Services, Inc. (NYSE: RSG) is pleased to announce that the Company has been recognized with the Gold Class Award in the recently released 2018 RobecoSAM's Sustainability Yearbook, a comprehensive ranking of the world's most sustainable companies. Only eight North American companies achieved this top-tier status, and Republic is the sole recycling and solid waste services provider to earn the Gold Class standing. RobecoSAM's Sustainability Yearbook 2018 showcases the sustainability performance of the companies that were assessed for the Dow Jones Sustainability Index with scores in the top 15 percent or higher in their industry, which are awarded Gold, Silver or Bronze Class medals. The assessment for the 2018 Yearbook looked at 60 industries from 43 countries with only 99 North American companies qualifying for inclusion in this year's Yearbook and only eight of those elite companies, including Republic, receiving the Gold Class Award. "We take great pride in our role as responsible stewards of the nation's recycling and waste materials," said Don Slager, president and chief executive officer. "We are honored that our efforts in this area continue to be recognized by trusted third-party leaders in sustainability. This Gold Class Award reinforces Republic's unyielding commitment to all aspects of sustainability, including environmental stewardship, social and economic impact and corporate governance." "I congratulate Republic Services whole-heartedly for being awarded a Gold Class medal in The Sustainability Yearbook 2018," said Aris Prepoudis, chief executive officer at RobecoSAM. "The companies included in the Yearbook are the world's most sustainable companies in their industry, and are moving the ESG needle in ways that will help us realize the UN's Sustainable Development Goals by 2030." 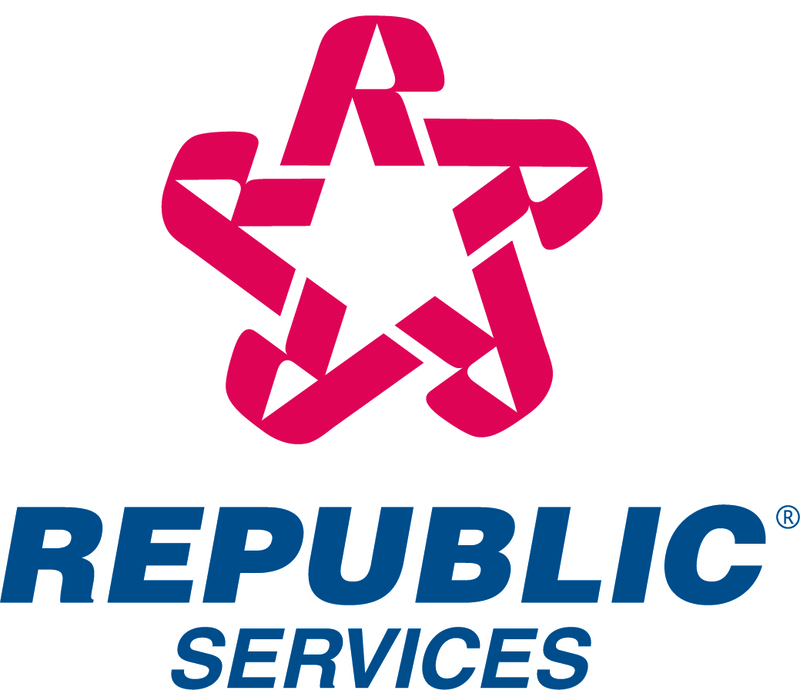 Republic Services continues to experience steady financial growth while earning notable recognition for sustainability and corporate responsibility achievements. The Company was named to the Forbes America's Best Large Employers list, as well as the Ethisphere Institute's World's Most Ethical Companies® list. Republic is also a member of the Dow Jones Sustainability Index — both World and North America Indices and has earned CDP's (Carbon Disclosure Project) Global Climate Management Level and the Supplier Climate Management Level distinctions. In addition, Glassdoor honored the Company with the Employees' Choice Award, based on anonymous and voluntary employee reviews.